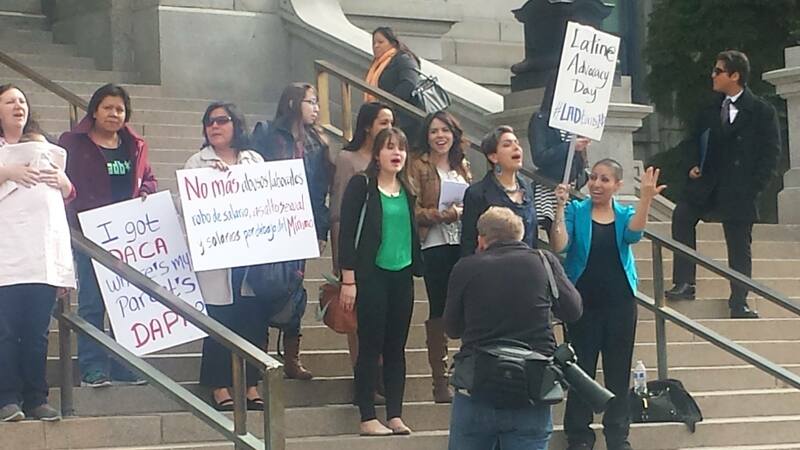 Latina/o Advocacy Day or LAD is a daylong advocacy experience that draws statewide participation. 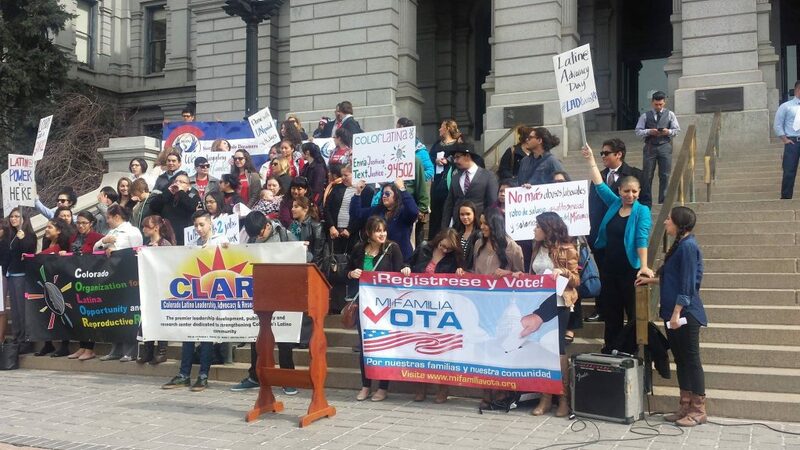 We joined COLOR (Colorado Organization for Latina Opportunity and Reproductive Rights), CLLARO (Colorado Latino Leadership, Advocacy and Research Organization), Mi Familia Vota and Northern Colorado Dreamers United to support this widely recognized public event. 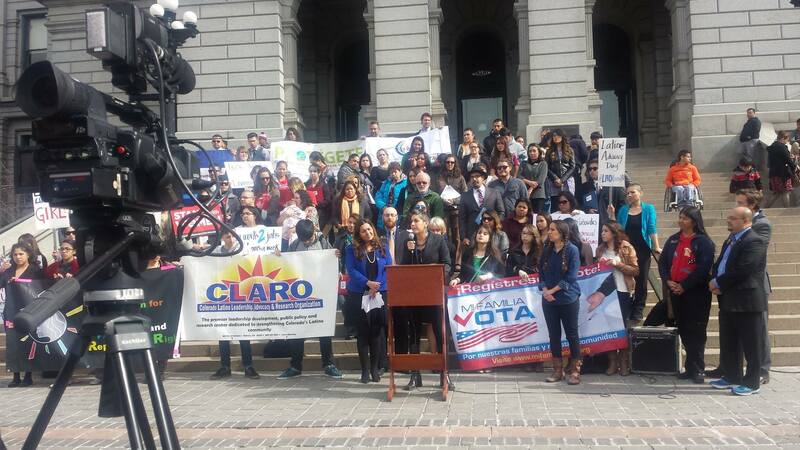 Nearly 100 Coloradans, mostly Latin0/a youth, come together each year to gain tools they can use to impact change on issues impacting education, immigration, health, civic and reproductive rights, environmental and economic justice. 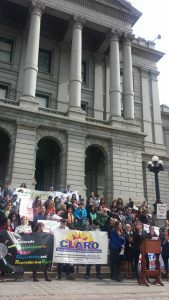 It is a day of training, including legislative briefings on current bills and best practices pertaining to lobby visits. 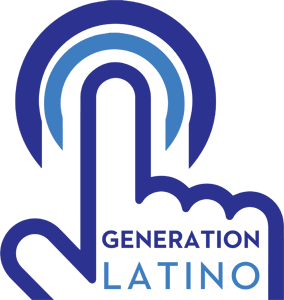 In addition to learning, young people lift their collective voices and meet with legislators to advocate for the needs of our community.